Where do you deliver snus? We ship snus to EU, UK and the rest of the world. & Rest of the world! Nothing. Shipping is included in the prices! You won't see anything added to the prices at the checkout, as everything including shipping is included in the prices or is free. At Taxfreesnus.com there are NEVER surprise shipping & handling fees waiting for you at the checkout. Note, however, that you are responsible for any possible customs charges, duties and taxes that may occur. How long does it take to get my snus? UK, EU and Europe expected delivery time is 3-6 business days (Monday - Friday). Shipping time for the rest of the world is 7-14 business days. We ship orders every business day (every day except Saturday and Sunday). We hand your package to Correos, which delivers it to you in 3-14 business days depending on where you are in the United Kingdom, Europe or the world. Note that we are not responsible for delays in delivery caused by the carrier or in case of customs control. We accept Visa, MasterCard and Maestro debit and credit cards. For maximum security we use Verified by Visa and MasterCard SecureCode and 3D Secure services. Your payment is processed instantly, there's no waiting involved. Taxfreesnus.com snus shop was born when we realized there was a big problem: high-quality Swedish snus was very difficult to find almost everywhere in the world, even in Europe. This is why, after more than a year of preparation, we launched Taxfreesnus in 2017. We only stock the highest quality snus brands from Sweden. We don't sell American brands like Camel or Skoal, as their quality is not comparable to genuine Swedish snus. Buy snus from our store and know beforehand that you'll get to enjoy top-quality snus. We store the snus in custom-made cold rooms. They are kept and even packed there for shipping when you buy snus. 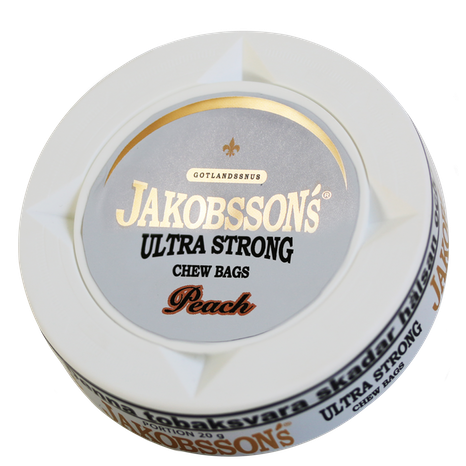 This guarantees that you get fresh, great tasting snus every time you order. Our store is located in continental Europe, where your orders are packed and shipped. Thanks to this optimum location our shipping times are very fast. In most cases, especially UK and EU, you'll get your snus in just a few working days. Snus is shockingly expensive in many parts of the world - and that's wrong. Before launching the store we worked very hard on every little business detail to make certain we could sell snus for great prices. Remember that Taxfreesnus all the prices include all the fees and shipping, making us the cheapest site to buy snus online. Siberia is the strongest snus you can buy. The highest nicotine content is in Red Siberia -80C Extremely Strong White Portion, which has five times more nicotine than average snus. Red Siberia's exact nicotine content is 43mg/g according to its manufacturer GN tobacco. Taxfreesnus is proud to be your source for this ultra-strong snus for great prices that include shipping Siberia to UK/EU & rest of the world. 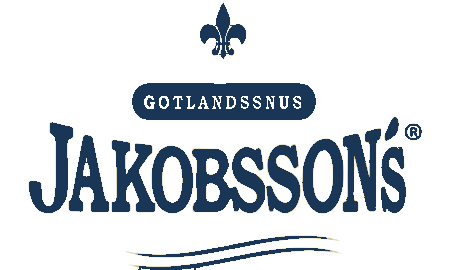 There aren't many options on where to buy snus in the UK, online or otherwise, so you'll be happy to hear that Taxfreesnus delivers genuine Swedish snus to Great Britain. While we can't offer next day delivery for your snus, you'll get your order in 4-6 days. We ship full snus sleeves, so you don't need to be ordering every day anyway. You'll find the cheapest UK snus at Taxfreesnus. All our prices are for a sleeve of 10 tins, and UK shipping is included in the prices! 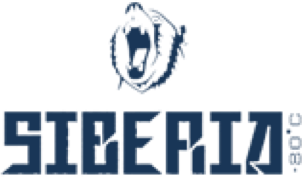 You won't find Siberia or any other UK's favorite smokeless tobacco brands cheaper online anywhere else. Pay your snus order in an easy & secure manner with your UK debit or credit card. The prices are in Euro, but currency conversion to GBP is handled automatically by your bank guaranteeing you the best rates. And remember, since the pound is stronger than Euro, you'll pay less in pounds than the prices you see at the store. Visiting Andorra? Let us know and we'll deliver snus directly to your hotel! We deliver all orders of 100€ or more to any address in Andorra for free. If you're heading to Andorra to hit the slopes or hike in the mountains, you can enjoy fresh Swedish snus. Simply contact our shop's customer service and we'll arrange your order delivered directly to you at your hotel or holiday apartment. Check in to your hotel or holiday apartment and pick up a few rolls of snus! This delivery service is especially enjoyed by our customers in countries like France, Spain and Finland ("osta nuuskaa netistä" our Finnish fans) where you can't order snus online. New to snus or need some fresh ideas on what new brands to buy? Here's some of our best sellers and top picks by our own snus experts. This strong and tasty snus by Odens is a customer favorite especially in the UK. A particularly aromatic tobacco mixture combined with chilling mint oils. 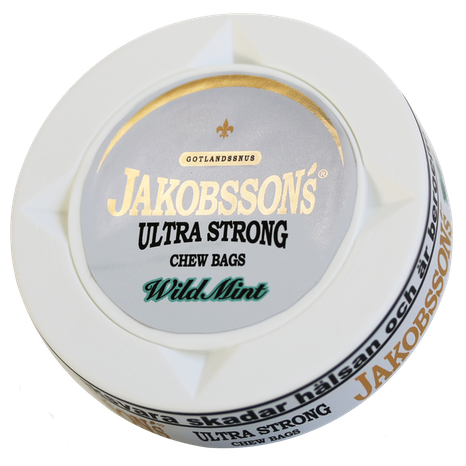 Another strong snus that our shop's customers love. Sisu has a great ultra-minty flavor and a unique mechanism for extremely fast and high nicotine release. Sisu has been a best seller ever since it was launched. 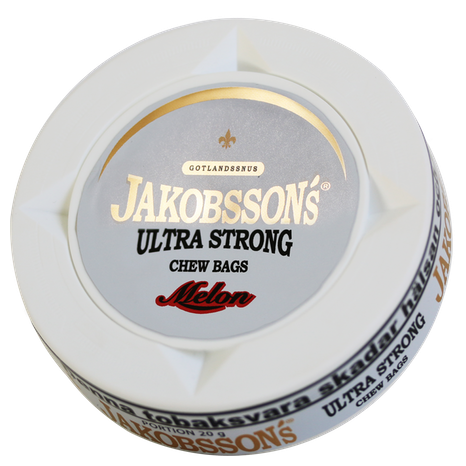 If you want strong snus, look no further. Siberia has the highest nicotine content of all snus and a fresh spearmint flavors to go with it. Kapten is a brand loved by Taxfreesnus customers, especially those in Germany. Its white mint is an exceptionally fresh-tasting snus with a sweet peppermint flavor. While Kapten is best known for its milder products, it can also do stronger snus. This one has more mint than tobacco flavor, leading to a fresh, cooling feel when you use it. Another nice plus is that Kaptens always puts more pouches in its cans than other brands, here you get 20 snus pouches per can. Yes and no. Snus doesn't really go bad, but over time it starts to dry and slowly lose its flavor. The "best before" ("bäst före", as it says on our genuine Swedish snus tins) date you see stamped on the cans means that the product is best enjoyed before the date. It doesn't mean that it can't be used later, the snus just might not taste as good. Note, that if you store your snus correct (see below), it'll last way beyond the best before date. How long will snus last? It depends on how you store it. Without freezing it, (see below) snus lasts about 6 months before it starts to go old. Different brands stay good different times, around 4 to 12 months. Siberia is the longest lasting and stays good 1 year from production date ("Tillverk", as it says on the can in Swedish). Loose snus goes old quicker than snus pouches because loose snus is higher in moisture than portion snus. What's the best way to store snus? Cold in general and freezer especially. Freezing keeps the moisture in your snus and prevents it from drying out. How your snus tastes like is regulated by how moist it is, so freezing also preserves the flavor. Freezing keeps your snus good a very long time. It will still be good at least a year after its "best by" (bäst före) date. We highly recommend you freeze your snus if you buy a big order from Taxfreesnus. How do you use frozen snus? If you store your snus in a freezer, let it thaw before using it. Letting the snus thaw makes the pouches feel nicer (not like sucking on an ice cube...) and makes certain your snus tastes as it should. Thaw the snus by leaving it in room temperature for at least 15 minutes or in a fridge for 2 hours. How much nicotine is there in snus? Normal snus sold in Sweden has about 0.8 - 0.9mg/g nicotine. This is the kind of snus swedes use all day. Over the last few years different manufacturers have started making stronger snus, most likely because stronger snus can replace a cigarette by providing a nicotine kick of a similar level. How many portions of snus are there in a can? Portion snus has 15 to 24 pouches per can. The lowest number of pouches is in Odens snus (15) and highest in Kapten (24). How long does a portion/pouch last? One pouch lasts from 15 minutes to 1 hour depending on the user and the brand. What are snus pouches made of? The pouch is a non-woven paper pouch, similar to the material used in tea bags. 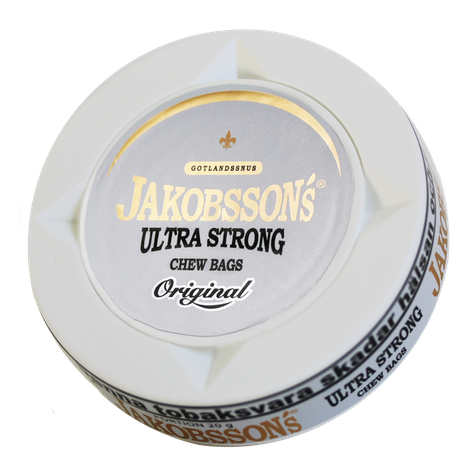 What is the strongest snus? Siberia has the most nicotine per portion. See Siberia Extremely Strong White Dry. What is the mildest snus? Kapten makes great mild snuses. For very enjoyable low-nicotine snus see Kapten brand snus selection. What are dry/wet (white/original) snus pouches? Different snus have different amounts of moisture which affects how fast/slow nicotine and flavor are released. Wet (original) releases nicotine and flavor more quickly. Dry, or white as most snus producers call it, has a slower nicotine and flavor release. How do you use snus? Snus pouch is placed inside your mouth, between your gum and cheek. Before inserting it, fluff it first by rolling it in between your thumb and index finger. 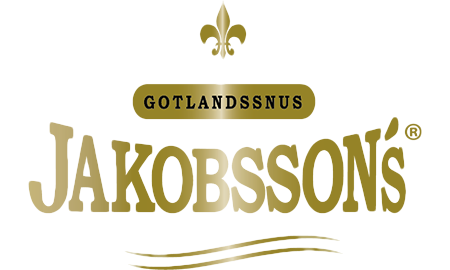 This makes the snus softer and more pleasant to use (especially Odens snus benefits from a good softening!). After you're done with a portion, there's a place for it in the snus can under its lid. Putting the pouch under the lid gets rid of it tidily even if there's no trash can nearby. Do I need to spit? No, there's no spitting involved when using snus. Spitting is for American-style chewing tobacco. Are there any benefits to using loose snus vs snus portions? Loose snus has a clearer nicotine release & flavor and overall the whole snus experience is much nicer. However, loose snus is also a lot messier, which is why most snus users buy pouches. Why do so many athletes use snus? From footballers like James Vardy to F1 drivers like Kimi Raikkonen, many world-class athletes use snus. These athletes use snus because they get to enjoy the tobacco flavor and nicotine rush without the performance-lowering effects of inhaling cigarette smoke. Sportsmen also like to use snus because it allows you to relax after all the hard workouts and matches. Taxfreesnus.com online shop delivers snus to many professional athletes of different sports. Can I use snus on a plane/train/bus/bar/night club...? Of course! One of the main reasons snus is becoming more popular outside of Sweden is that you can use it anywhere. Even vaping (electronic cigarettes) are banned in many places, like airplanes. Snus is the only form of high-quality tobacco you can use absolutely anywhere. Unfortunately Swedish Match, Epok and Skruf products can't be sold online. Furthermore, we don't currently carry Thunder. However, we have excellent high-quality alternatives for all these brands. Here's what we recommend as a replacement. How do you like shopping at Taxfreesnus?